Almost every Audi for the past 20 years has been equipped with electronic brake pad wear sensors. Most of them mount the brake pad with a clip, but some are molded into the brake pad. These sensors change their electrical resistance as the loop of wire is worn down and eventually breaks as the brake pads wear down. The sensors’ wiring is set at the minimum wear specification of the brake pad. These sensors can warn the driver and technician about the condition of the brake pads long before they become a safety problem. The location of the brake pad sensors and the number of sensors depends on the model, year and options. 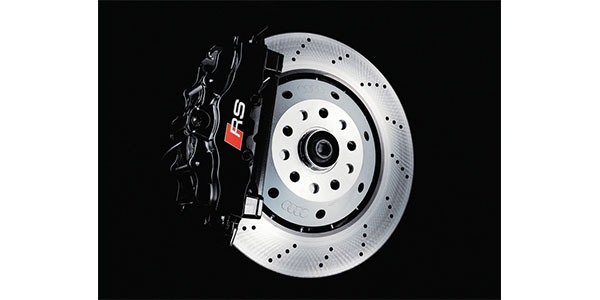 On some Audi models, only the front brakes have sensors, while others have them in the front and rear. Some of the more expensive models like the Q7 have sensors on both the inboard and outboard pads. The critical concept to understand with these sensors is electrical resistance, noting that the highest-level resistor is air. When the wire is broken, the resistance is infinite. When the brake pad wear sensor system is operational, it has a known level of resistance. The first brake pad wear sensor circuits from the 1970s work the same way as the modern systems. But, how and where the resistance values are measured has changed. Older brake wear sensor circuits terminated in the instrument cluster. The circuit would turn on the light for the brake pads and would stay on for that ignition cycle when the resistance exceeded 2,000 or more ohms. On modern Audi vehicles, the wear sensors are connected to a module that communicates with the instrument cluster module. The light is still present, but most systems will display a message for the driver to have the brakes serviced. The most common failure for these types of circuits was physical damage and corrosion at the connectors. The brake pad wear sensors on most modern Audi models are wired in series for the front or the rear. When one sensor is open, the entire circuit is open. The series layout can make diagnosing and finding an open difficult. You will have to test for continuity at the connectors to isolate a problem. 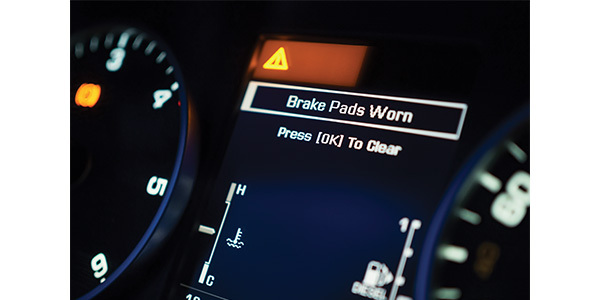 Sometimes, the brake pad warning light will come on when the pads have the majority of the friction material present. This stems from issues with the circuit’s integrity. The most likely culprits are the connectors in the wheel wells. Water can enter into the brake pad’s wear sensor connector and change the resistance in the circuit. The change in resistance caused by the oxidation of the connector pins causes the light in the instrument cluster to illuminate. The customer may report that the problem is intermittent, with the light going out once the connector has dried out during the next ignition cycle. The connector can be cleaned with electrical contact cleaner and sealed with dielectric grease. This tends to occur on vehicles with removable wear sensors that are not replaced along with the brake pads. The other failure is the ground for the circuit. Using the wiring diagram, find the ground point on the chassis and test the continuity of the circuit from that point, and also test the connection at the sensor. Another common mistake is not securing the wiring harness for the sensor to the clips on the knuckle, strut and control arm. The wires can be damaged by the rotating axle or the constantly moving suspension. If you are working on an Audi model with an electric parking brake that is either equipped with motors on the calipers, or a motor that pulls the parking cables, these systems can measure the thickness of the pads. They calculated the thickness of the pads by counting the turns of the electric motor to determine their thickness. But, most systems also have wear sensors. The position sensor and motor are also used to retract the pads to reduce drag. The system will perform the check at a distance set by Audi, which is typically 1,000 km when the vehicle is turned off. The customer might hear the motors at the calipers working when the car is parked in the garage. This is normal and the customer should not be concerned. It is critical that a scan tool is used to retract the caliper’s piston and adjust the pads after the rear brake pads are replaced. If this step is not performed, the brake and brake pad light can come on together. It is always a good idea to replace removable brake pad wear sensors, even if they have not come in contact with the brake rotor. Over time, the heat from the brakes can damage the wiring and clip that holds in the sensor. These sensors are very inexpensive when compared to a comeback. Many premium pads will include them as part of the brake pad set. 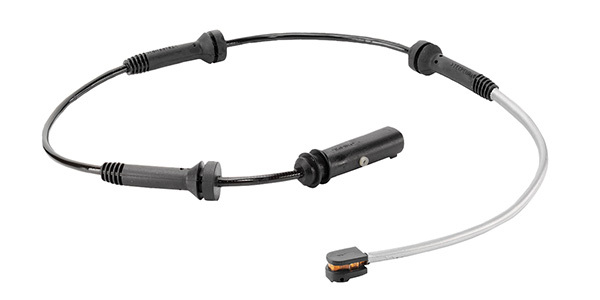 These sensors are also available from many aftermarket suppliers. Some brake pad wear sensor system problems might be intermittent for the driver and very frustrating. Some cures found online involve bypassing the sensor either at the wheel or near the connector going to the module. These hack procedures typically involve soldering wires together or grounding the wire going to the module. 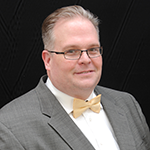 But, these methods deactivate a critical safety system that can alert a driver about the status of the brake pads. 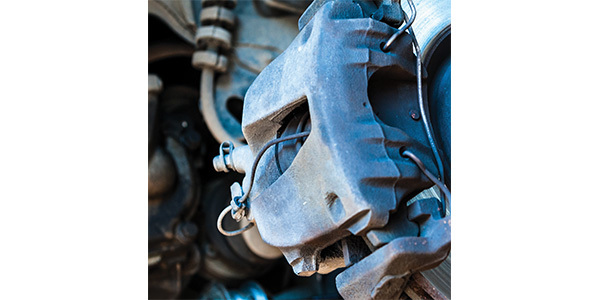 Often, it takes less time to diagnose and repair the sensors — all the more reason to make your customers’ brake system safe.